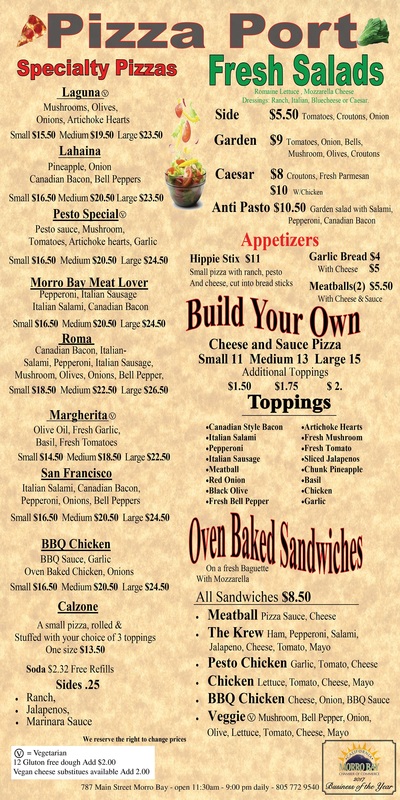 For over 25 years, Pizza Port has delivered the best fresh, quality pizza, sandwiches and salads in beautiful Morro Bay. Join us for lunch, dinner or book our restaurant for special events. 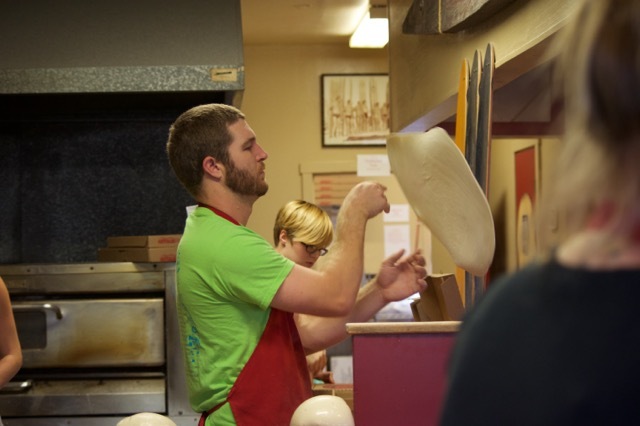 Owner Tim Cowan brings his team of dough masters to Pizza Port. Each employee is cranking out hundreds of delicious pies a day.